Restore your vehicle – and your peace of mind. 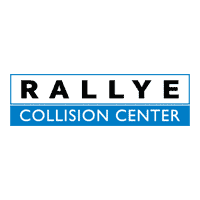 With a range of approved tools, equipment and repair methods, our Mercedes-Benz Certified Collision Center has what it takes to bring your vehicle back to its pre-collision condition. To become Certified by Mercedes-Benz, our Collision Center has successfully completed an extensive audit and has made the significant commitments to quality and service required to receive this level of recognition. This rigorous process enables Mercedes-Benz to distinguish those body shops which meet or exceed Mercedes-Benz standards for tools, equipment, facilities, repair work, and commitment to customer care.